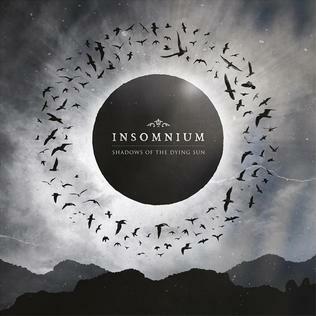 Do you know INSOMNIUM ? Well you really should! What a great band! Insomnium is a Finnish melodic death metal band from Joensuu, Finland. The nature and lyrical themes to their music is one of darkness, sorrow, loss, pain, and of nature. 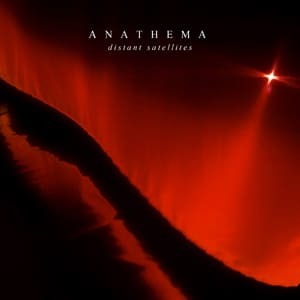 New full-length album ‚Distant Satellites‘ is out on Kscope in Germany & Sweden – 6th June | UK & RoW – 9th June | USA, Canada & France – 10th June. 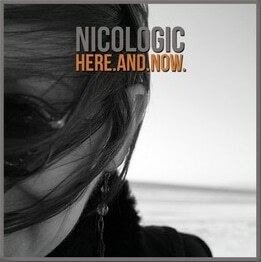 After some waiting nicologic finally released the new album / EP ‚Here.And.Now‘! 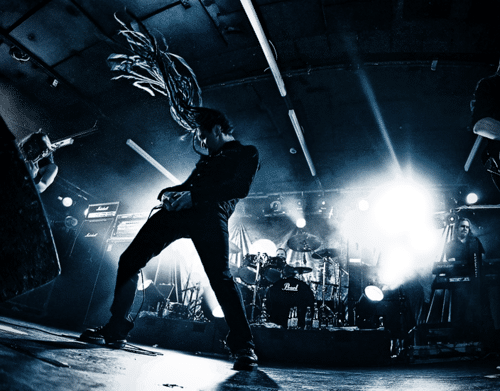 Fresh and innovative rock music! Very well arranged and produced plus intelligent lyrics do make this new album something unusual beyond the usual mainstream of rockbands. Support this young newcomer band and get your copy of Here.And.Now from iTunes or Amazon! Hey visitor, please check the new and fresh design of the website of the famous portuguese photographer Tânia Flores: www.taniaflores.com. Don’t forget to like, follow G+ and tweet her page and profiles :-). Thanks! Out of the dark, into the light, In the dawn of terrestrial birth. New-born yet older than time, Conceived in the depths of the earth. https://www.ceho.de/wp-content/uploads/2015/10/logowhite-300x89.png 0 0 ceho https://www.ceho.de/wp-content/uploads/2015/10/logowhite-300x89.png ceho2013-03-17 18:54:402013-08-04 16:28:58Thank you very much! Am I on Facebook/Twitter/G+ ? 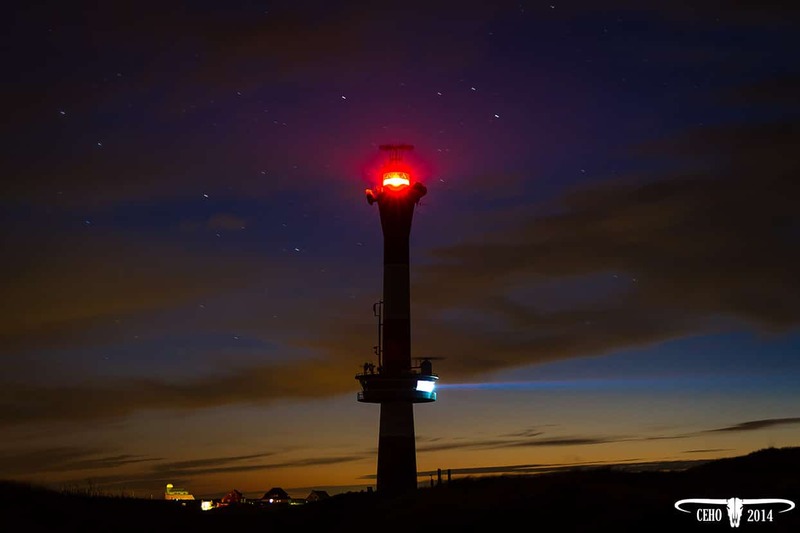 https://www.ceho.de/wp-content/uploads/2015/10/logowhite-300x89.png 0 0 ceho https://www.ceho.de/wp-content/uploads/2015/10/logowhite-300x89.png ceho2013-02-28 00:05:562013-02-28 23:12:52Am I on Facebook/Twitter/G+ ?